It offer all the features of a desktop client. Make changes to your website from anywhere!! 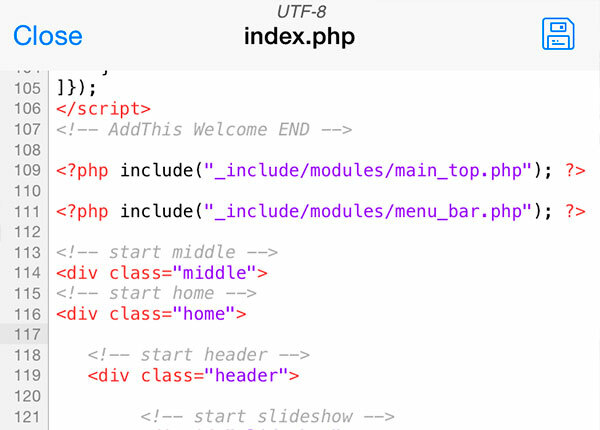 Includes text editor with color coding and printing for many laguages: html, php, perl, python, c, config,… Also includes images and documents viewer, Web Browser with Bookmarks, download manager and more…, audio player, mp4,avi,… video player, Dropbox, Google Drive, OneDrive and Box, also helps you to access files on your remote computer (Mac, Windows, Linux), NAS Servers, with SMB2/3 support and more… Check out all the features included and you’ll find almost every feature you need. 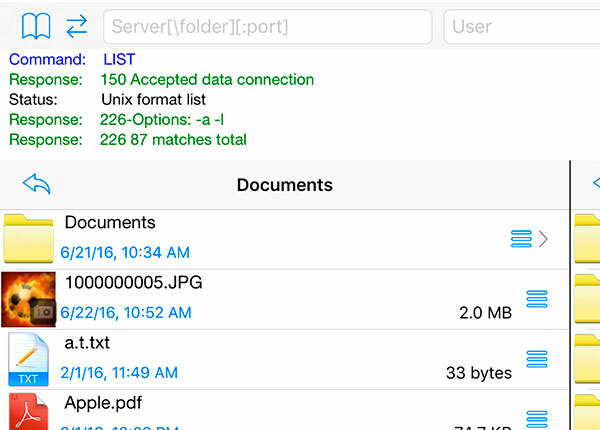 With easy FTP you can connect to your web site to edit and upload documents or pictures. 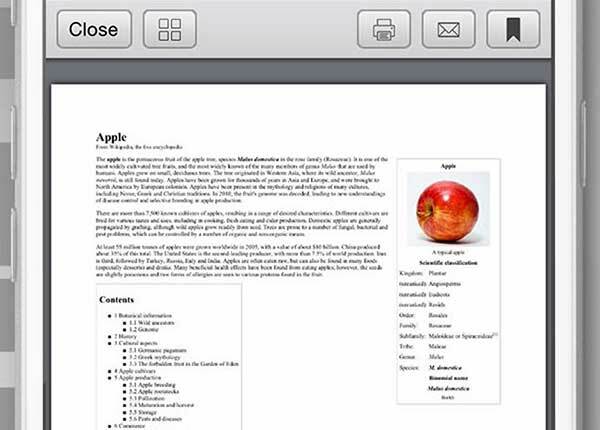 Includes text editor with color coding and printing that automatically upload the file when you save it. 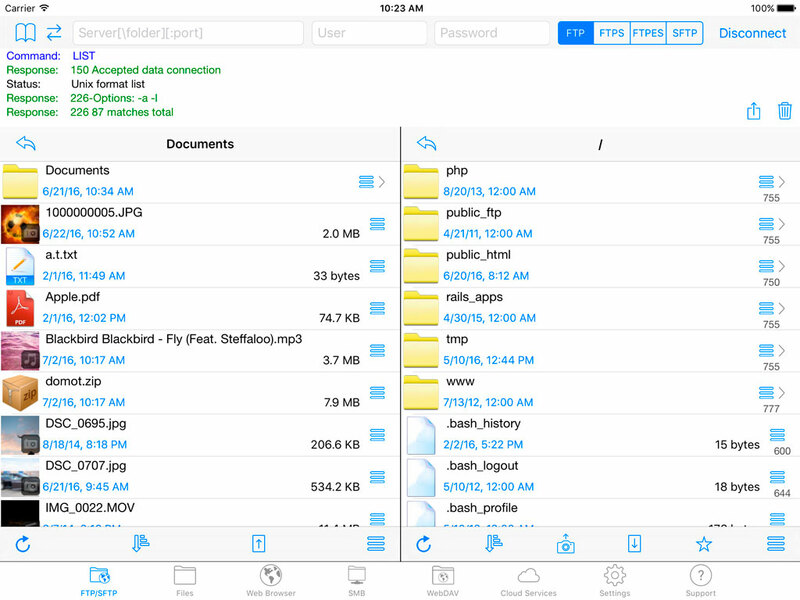 Also you can import photos from the camera roll and upload the to any server. 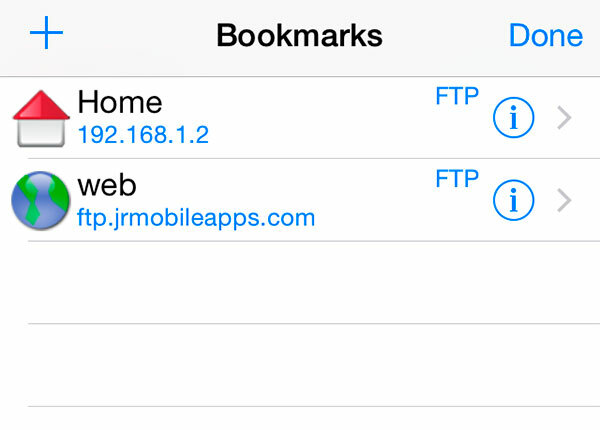 FTP is the most widespread transfer protocol used to transfer files over the Internet. Basic variant of the protocol is not secure. If you want to transfer files securely, if the server support it you can use the secure variant of FTP, FTPS or FTPES. Also Easy FTP can connects to SFTP servers. 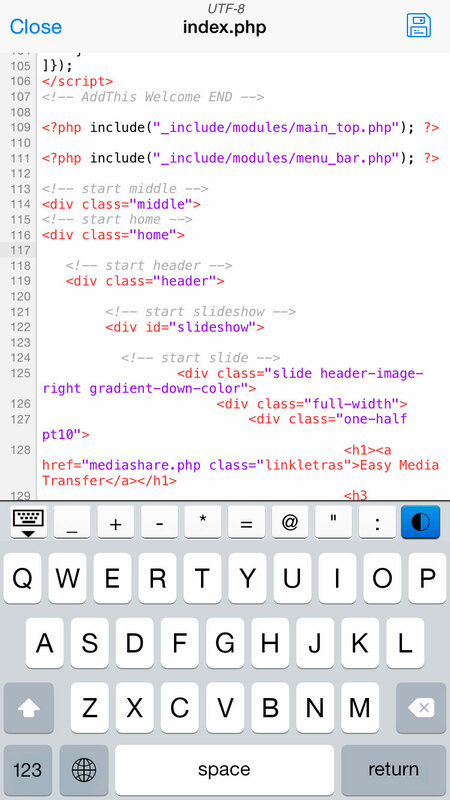 With the browser integrated is easy download files to your device. 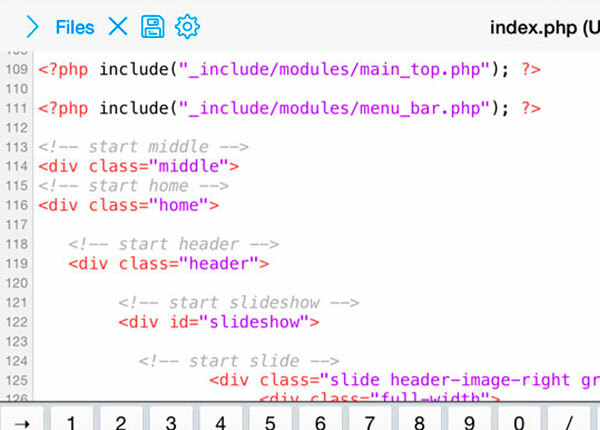 Includes all the Safari features, address bar auto completion, it allow multiple tabs, the navigation bar and toolbar hides while browsing and more… Also you can test the changes made to your web site. 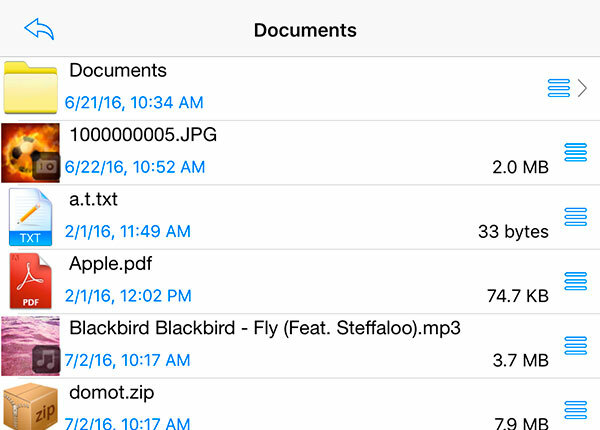 Filelist with thumbnail of images, video and audio files. 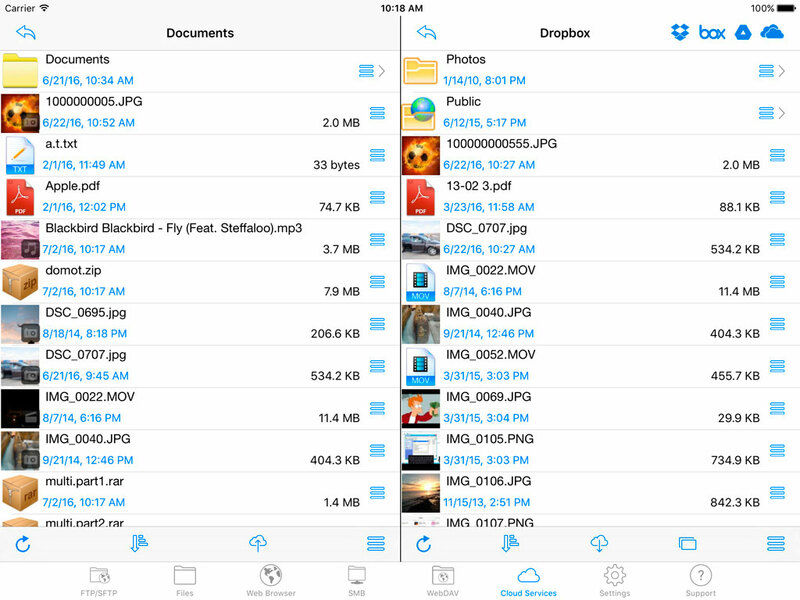 With all the funcionalities like rename, copy, move, copy to other apps… Save and get pictures or videos from the library. Decompress ZIP, 7-zip and RAR files, including password protected. Create new zip with the stored files. 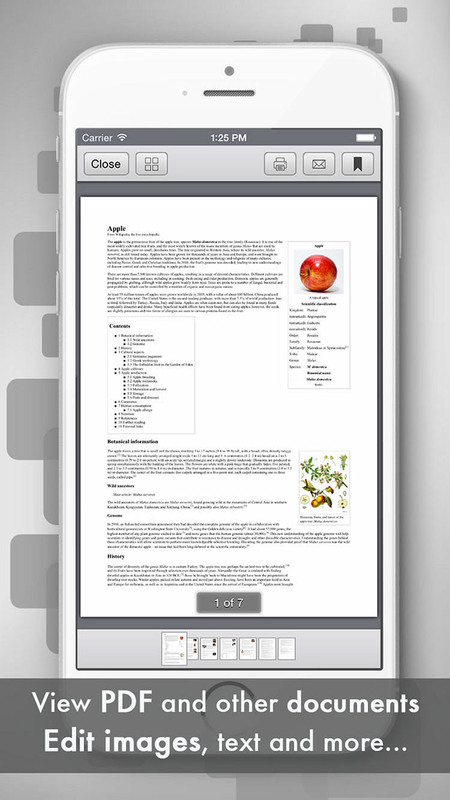 It includes Photo viewer, PDF viewer with paging and zoom and bookmarks features and document Viewer: Word, Excel, PowerPoint and more. 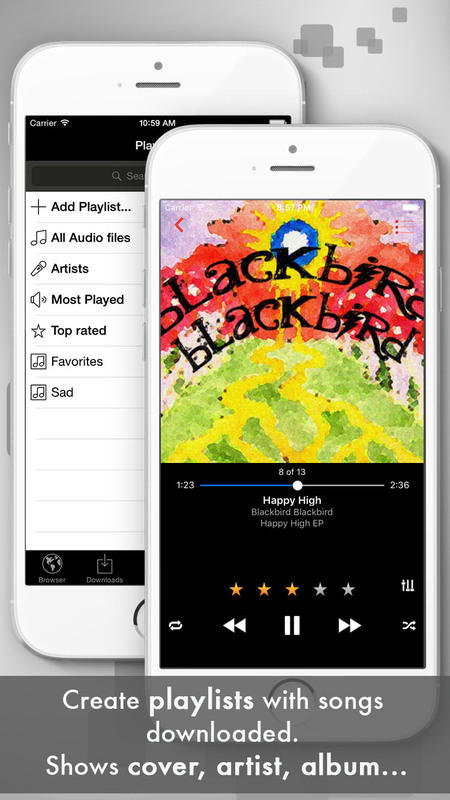 Includes Audio Player with playlist. Also, video Player to play avi, divx, xvid, avi, mpg, avi, flv. 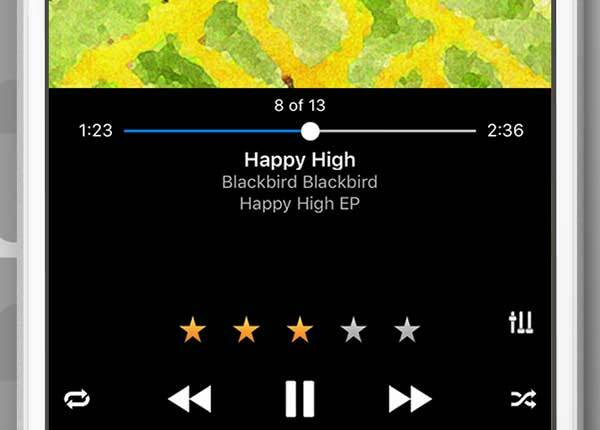 Subtitles and audio track selection is supported. 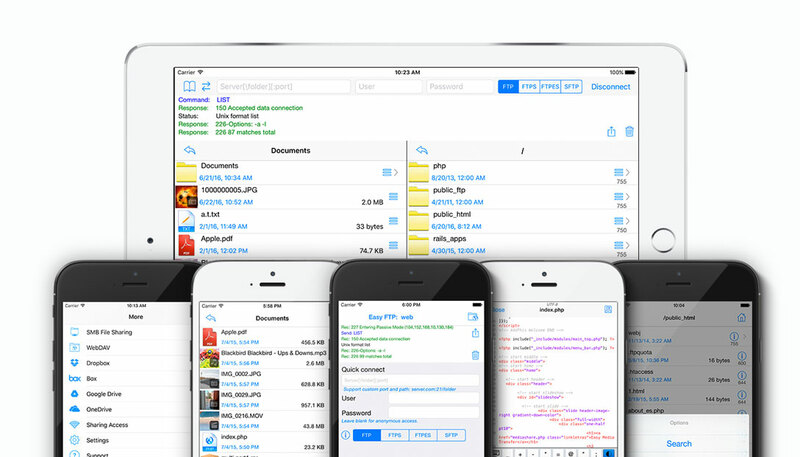 Email Files as Attachments. 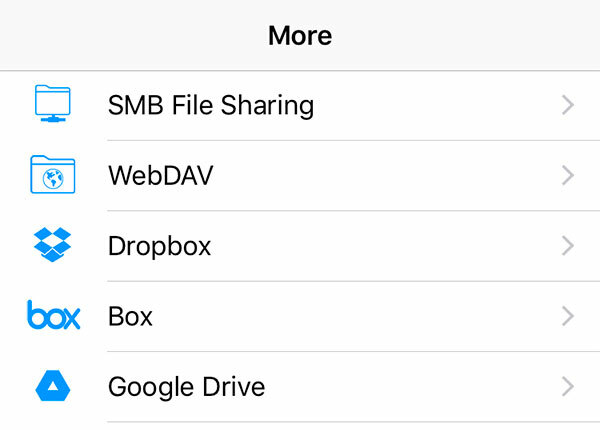 Share access to the stored files from a web browser, downloads and upload files. 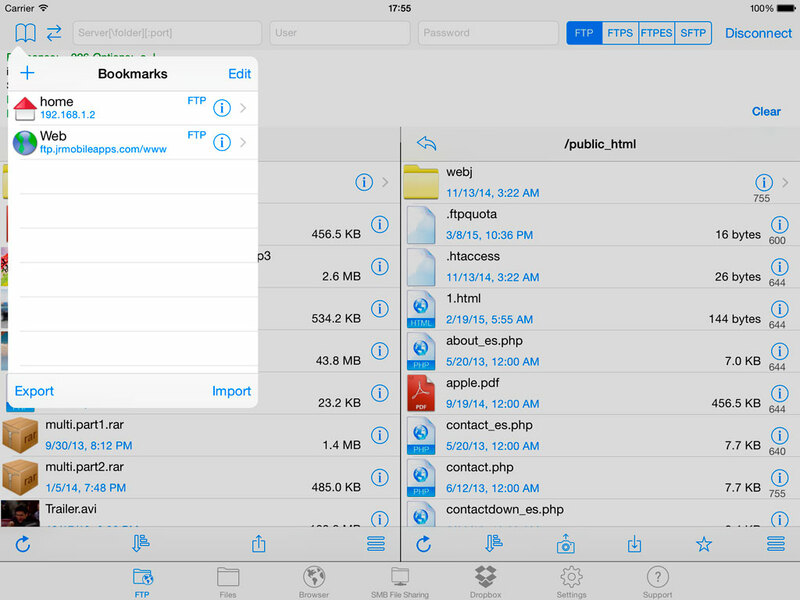 Also includes a FTP server to access the stored files and USB File Sharing via iTunes. 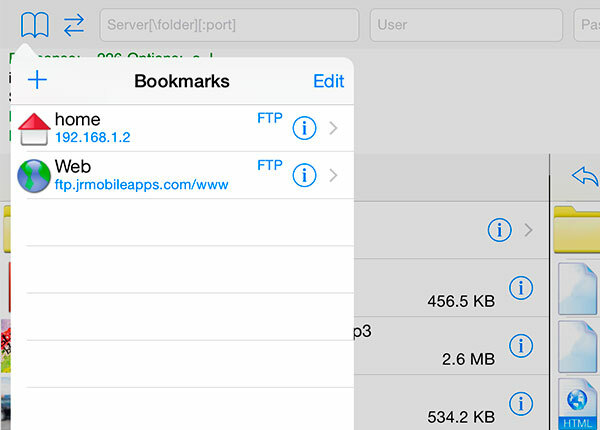 Easy FTP always includes all the available features on the new iOS versions: Includes 3D touch support (iPhone 6S): Peek at documents, photos and Audio files, Quick Actions for FTP/SFTP bookmarks. Support for Split-Screen Multitasking on iPad (only available for some devices). 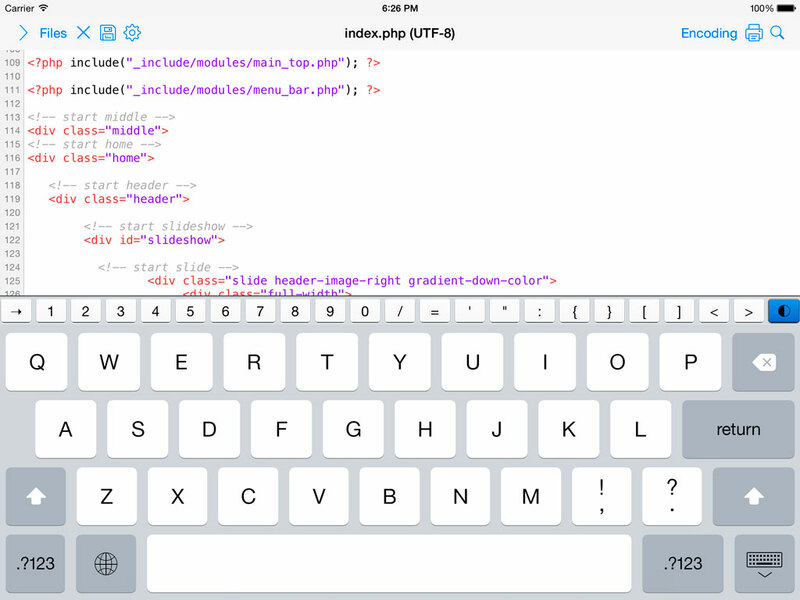 Search and open files from spotlight. Support for pip when playing MP4 and MOV files on iPad (only available for some devices). 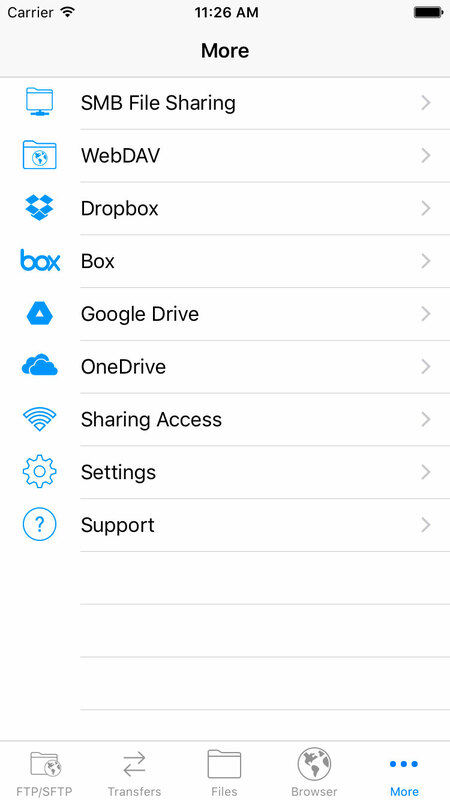 Connect to your Dropbox, Google Drive, OneDrive, Mega and Box account: create folders, download and upload files, rename, view photos, share files. 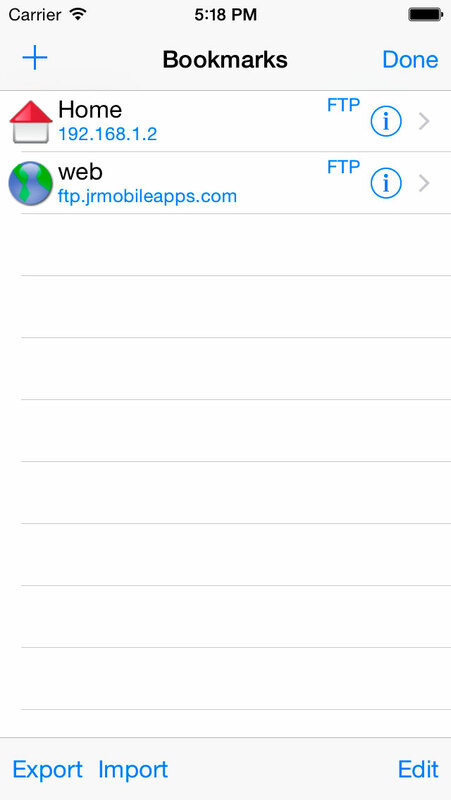 Includes message log where you can see the exchange of messages with the server anytime. Please feel free to email us for any queries/suggestions/problems or if you just want to say hi. We would love to hear from you. If you have enjoyed any feature of Easy Downloader, please rate us on app store. Only for iPhone version is also available.